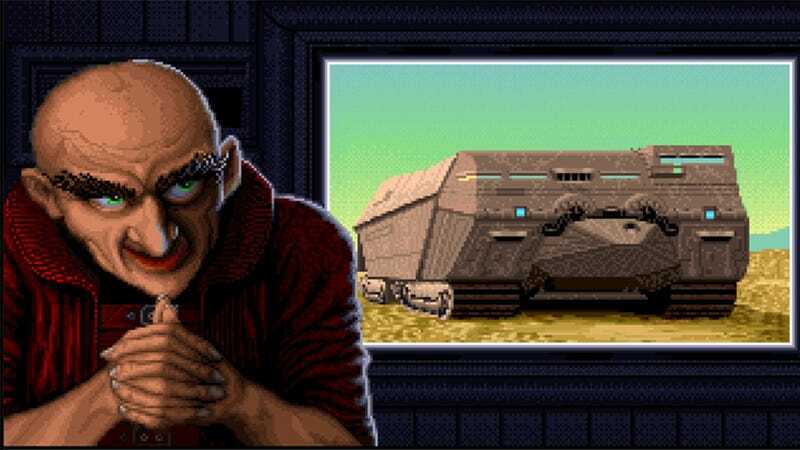 Snobs will try and bring up Herzog Zwei, but really, the RTS genre as we know it starts with Westwood's classic Dune II, which, while playing a little rough around the edges these days, still looks amazing. Being so old, though, many of you might not have played it. Not to worry. Here's a version of the game running in HTML 5, meaning it'll spin along quite nicely right in your browser. You can even play some multiplayer if you're feeling up to it.